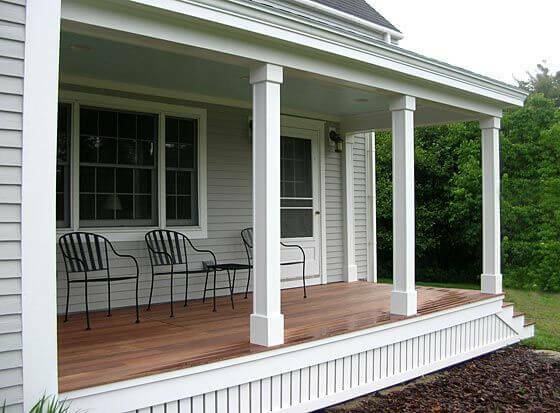 Vinyl or Aluminum Railing could be just what you need to make that front porch pop. 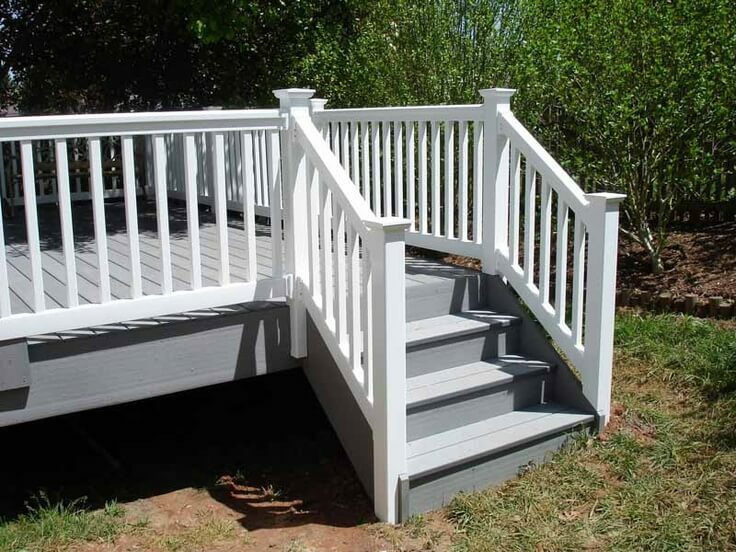 No more chipping wood … No more painting … Easy & fast maintenance. 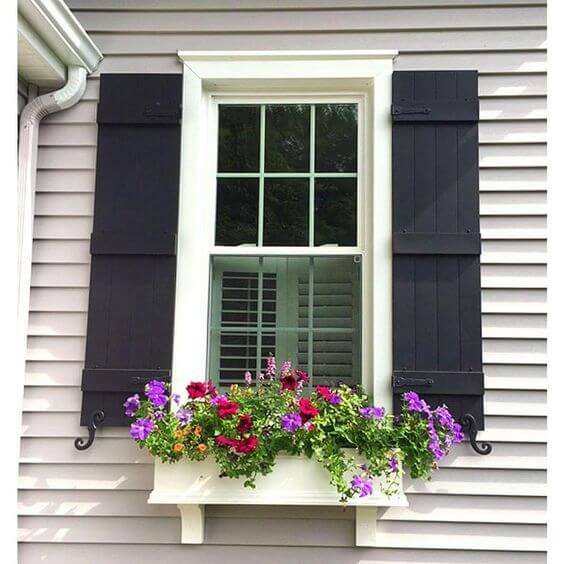 Accenting your home can make all the difference in the appearance. Shutters for your windows or gable vents could be just the added touch you need to make your home stand out in the neighborhood. Feauring louvered, raised panel, and board-n-batten shutters as well as mount blocks, utility vents, and gable vents. Find out more at a Southland location near you. We are pleased to offer a variety of columns & post, including round, square smooth and panel. Southland locations stock most standard sizes and can order any specialty column with a relatively short delivery time. We offer both Aluminum and Fiberglass columns. Contact the location closest to you to inquire about the availability for that specific location. 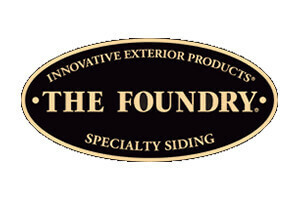 Sometimes you want more than a vinyl panel…We are excited to be able to offer a variety of specialty siding products. 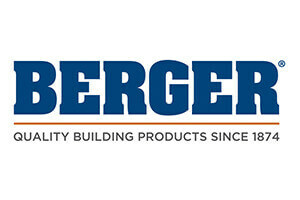 If it is the stone or brick masonry look or a wood shake appearance, we can get it. Call or contact the location nearest you to find out what we offer. 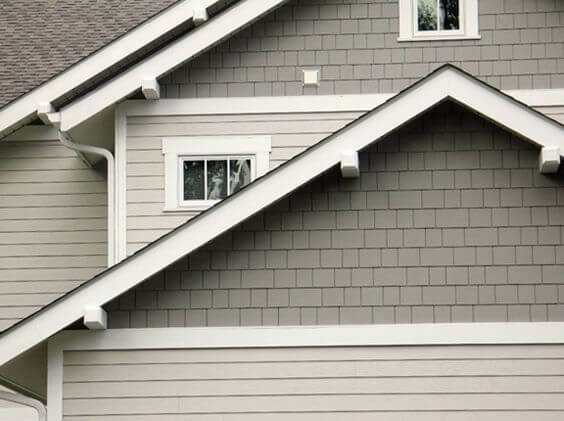 We offer a wide variety of coil colors in Smooth or PVC textures to match your choice of siding products. 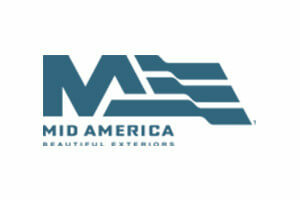 Are you ready for a low maintenance Roof? 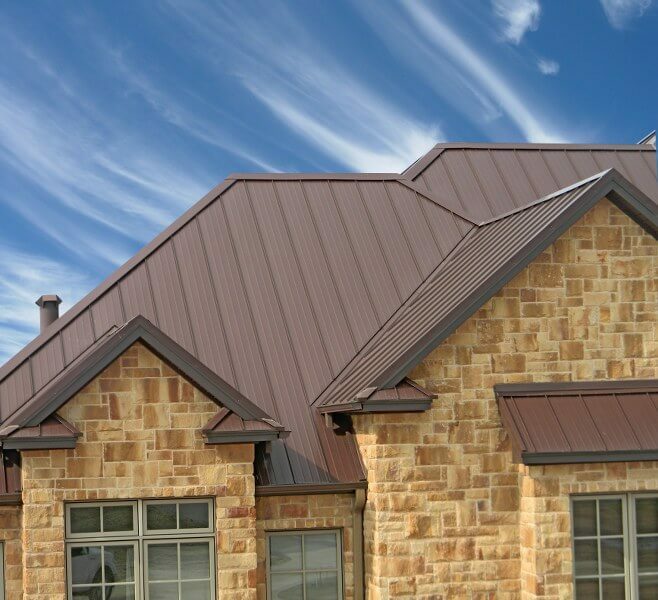 Your roof can look like a classic metal roof or be embellished with various styles and color options to suit any architecture or style. 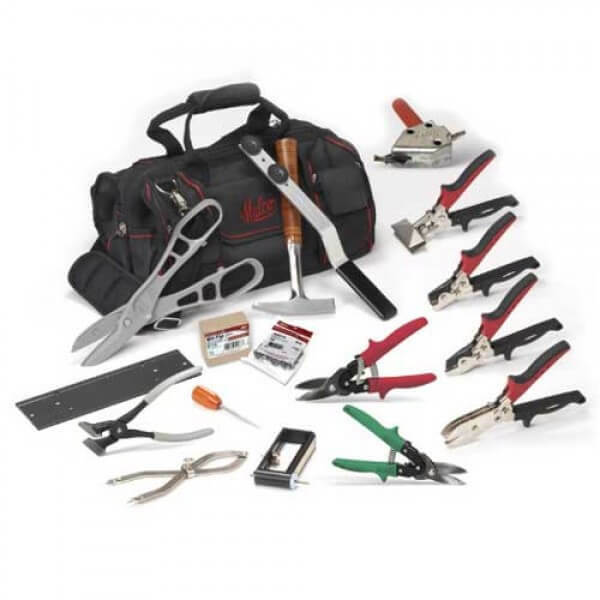 We have a large selection of professional tools to help you get the job done. Check out our selection at your closest Southland location.